House prices in the ‘Olympic borough’ of Greenwich have soared by almost 60 per cent since the 2012 games. 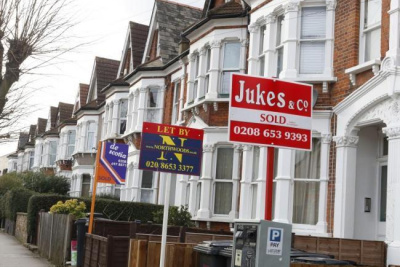 Neighbouring borough Lewisham has seen an even bigger jump in average house prices, with a 67.9 per cent increase over the last four years. Buyers in Lewisham are now looking at an average price tag of £408,599 compared to £379, 746 in Greenwich. Greenwich, along with Waltham Forest, Hackney, Newham, Tower Hamlets and Barking & Dagenham, were identified by the former Mayor as areas which would benefit from investment when the Olympics descended on London. Waltham Forest had the biggest house price increase out of the six Olympic boroughs, where house prices shot up by 76.7 per cent.